A good result for Better World! 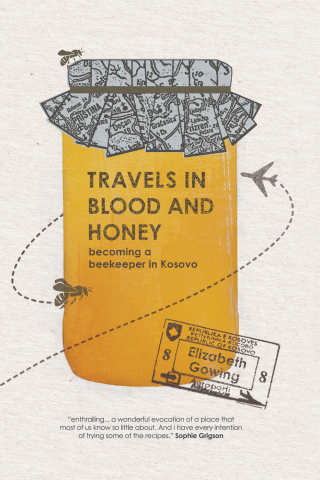 On March 19th we hosted the lovely Elizabeth Gowing – author of the book Travels in Blood and Honey – at Ugli Campus, White City. Our Better World events however allow for people to come along and give something else other than money – your brain. We simply ask you to use your creativity and problem solving to some up with solutions to problems faced by our guest NGO or charity. You read more about the format in a previous post. This week we have good news – we were able to make a valuable contribution to Elizabeth not only with our £250 bar profits – well drank guys – but with a solution to a problem that was crucial to the future of her and for many non-for-profit organisation – the business of donations. Elizabeth and her co-workers receive amazing support from people all over the world; however, they faced an issue, they weren’t always getting this support in the most useful or practical form. On one occasion £1000′s of beautiful designer clothes were sent over from the USA whilst the cash equivalent or even the cost of the posting could have gone so much further in providing adequate shoes and resource in Kosovo. What do you do in that situation? Say sorry we would prefer the cash? Is that rude? What if the people donating are simply not aware? During the evening we were able to establish and suggest new, clear guidelines for the charity to use and send out to potential donors. Thanks again to everyone that attended and a personal thank you has been sent from Elizabeth – well done! If you want to get involved in our next Better World event – check our upcoming dates in the calendar. We are always on the look out for causes to support so please get in touch with any recommendations.